This weekend is one of the biggest weekends in sports! The rivalries. The excitement. The challenges. The thrill of victory and the agony of defeat. It will surely be a weekend to remember. But what about the game of life? It is without a doubt the most important game we will ever play. So, are you in the game? Or are you sitting on the sidelines? 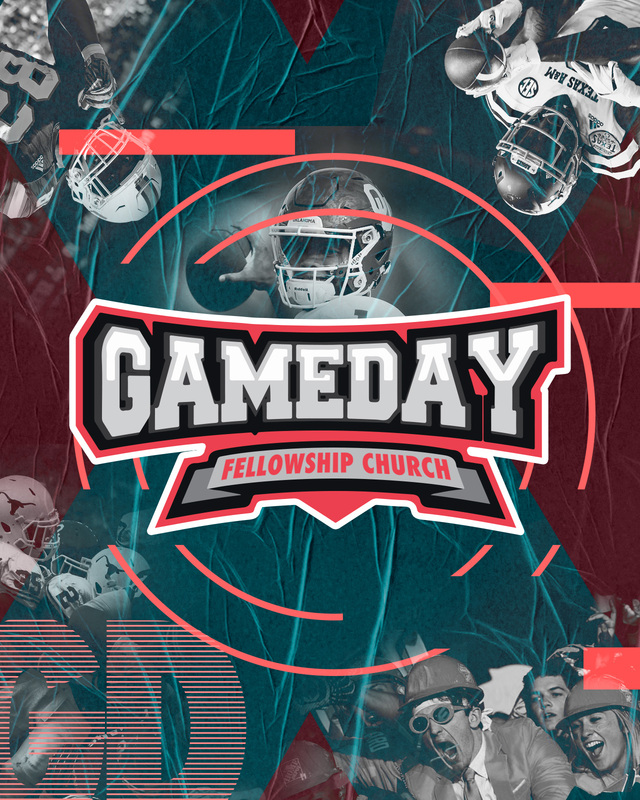 Join us this Sunday for GAMEDAY!! !